The market leader making payroll & HR easy for UK businesses. We’ve been helping businesses the length and breadth of the country pay their people since 1966. Since then we’ve changed a lot, both in how we look and what we do, and processed over 6,000,000,000 payrolls in the meantime. We’ve added new software and services (we’re now managing over 150,000 HR engagements a year) and constantly look to innovate our solutions for new and existing customers. 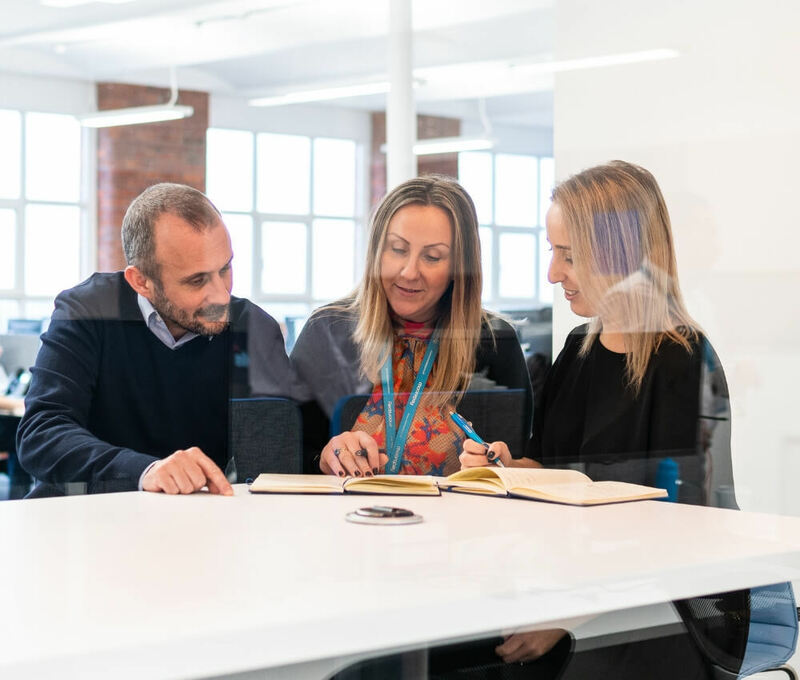 Today, we have more than 10,000 customers who rely on us to help them make their payroll & HR easy, and over 500 industry-qualified staff with over 7,000 years’ collective experience for them to call on. We’re also part of Zellis, a global leader in tackling the HR challenges of business and government in the 21st century. 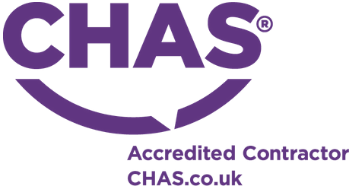 Our employees and solutions are accredited by industry recognised bodies such as the CIPP and CIPD, and we are trusted by HMRC and the Pensions Regulator to help steer future policy. Large organisations, financial institutions, well-known high-street brands and local businesses across the UK rely on Moorepay to manage their payroll & HR on a day-to-day basis. 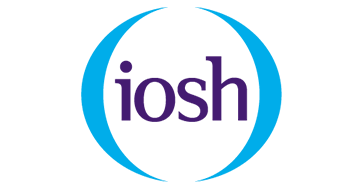 We process around 6,000,000 payslips and manage around 150,000 queries requiring professional HR & Employment Law advice every year. With a diverse range of skills, a wealth of experience and extensive qualifications, our subject matter experts make Moorepay a leading market provider of payroll & HR solutions. Moorepay partners with industry leading organisations to offer an even wider range of complimentary services, such as pension advice and membership to professional bodies. All our people have personal development plans in place to ensure they are constantly learning and pushing the latest best practice. Moorepay’s UK-based, dedicated subject matter experts are always on hand to give one-to-one advice and support on any payroll, HR or health & safety issue. We constantly work to improve and refine our customer experience by implementing feedback gained through regular satisfaction surveys and insight workshops. We go the extra mile to help our customers stay compliant with the latest payroll & HR legislation through easy-read guides, webinars and documentation. We ensure Moorepay is a great place to work so we retain the right people with the right skills. On average our employees stay with us for eight years. Our people are accountable for their actions and service delivery, with appraisals measured against the customer experience through our NPS and CSAT scores. 30 per cent of UK workers are paid through Moorepay & Zellis solutions. Moorepay is a division of Zellis, a recognised leader in payroll & HR, employing over 2000 staff members across the UK and Ireland. We are recognised as a market leader in payroll & HR and payroll outsourcing by independent industry analysts. We constantly look to improve and innovate our payroll & HR solutions, including software, consultancy, training, and a wide range of services. Moorepay is a leading and recognised payroll & HR provider for small and medium businesses, with a customer base of over 10,000 clients. Businesses from every industry rely on us for their payroll & HR services, including four high street banks, 20% of the Fortune 500 companies, 90% of the UK’s local authorities and all of Britain’s police forces. 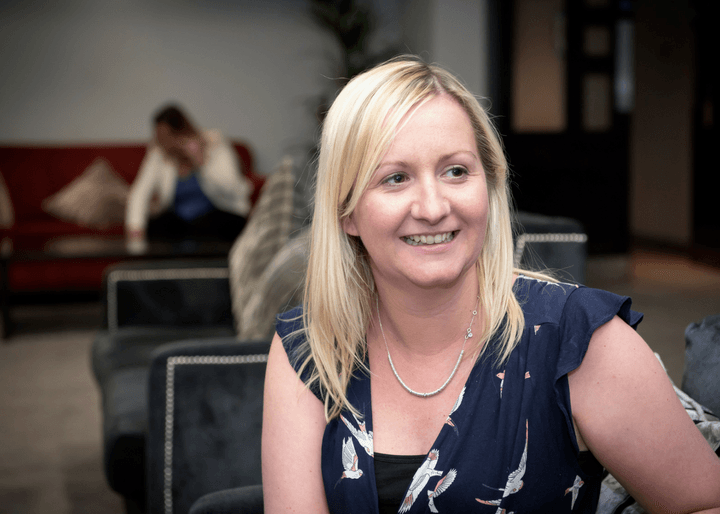 Janine is our Customer Engagement Director, responsible for delivering both internal and customer support services across the business including transformational technology and process change. She has a background in managing lean operations, and operates according to her personal mantra of ‘simplicity is best’ to put the technology and processes needed to delight the customer in place. Janine also leads on training delivery for all Moorepay staff, as well as delivery of external training on our products and services to our customers, our Auto Enrolment service, and our customer care team in addition to her business support roles. She joined NGAHR in 2014 and bring a wealth of experience in leadership and HR shared services to her role (having previously been a payroll manager and shared services manager), and a deep knowledge of the industry from her time at ADP, NGAHR and now Moorepay. Craig is an industry expert in both HR and payroll. He’s also highly experienced at managing partners, alliances and channels. 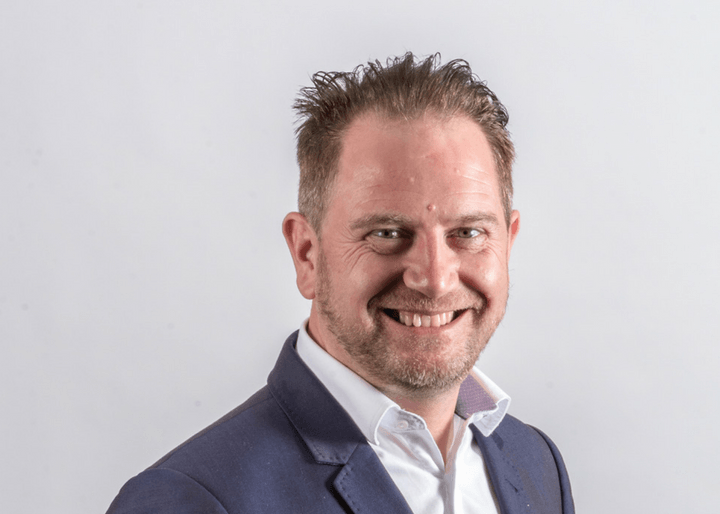 Craig has spent the last 20 years selling through and with partners for large companies, including SAP/SuccessFactors and Oracle/Hyperion, as well as scale-ups such as Fairsail (Sage People). He’s helped numerous companies create partner programmes that successfully facilitated an increase in both direct and indirect sales for both parties. Craig brings a high level of channel partner leadership to Moorepay, a crucial element in our company’s growth strategy, as we begin to sell more products and services through partners. Originally from South Africa, Craig has been living in the UK for 22 years. He’s married with two grown-up daughters and enjoys playing music and writing songs in his home studio. 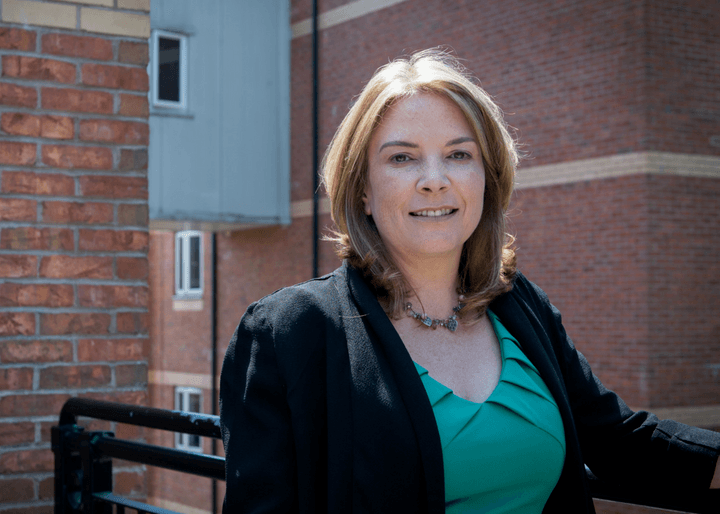 Michelle is responsible for running all HR services activity within Moorepay, comprising our Health & Safety, HR & Employment Law, tribunal & consultancy and HR administration teams, our indemnity insurance product and software. Joining Moorepay in 2017 as HR Business Partner to the leadership team, Michelle is CIPD-qualified with 15+ years of both operational and strategic HR experience. Working previously in the supply chain industry, Michelle gained a wealth of knowledge in multinational business and has an acute understanding of the challenges HR professionals face. She brings this experience and understanding to our HR services offerings to ensure we deliver real added value to our customers. Outside of work, Michelle fits holidaying and spending time with friends and family around running and organising the social lives of her two young girls. Gary is our Chief Sales Officer and is responsible for our internal and external sales teams across the business. His career within sales leadership spans 25 years, with 14 years in the technology, payroll and HR sector. Originally joining the business in 2007, Gary was instrumental in launching our flagship payroll & HR solution Moorepayhr in 2012. He left the business in 2015 but was pleased to return to the Moorepay family in 2018. 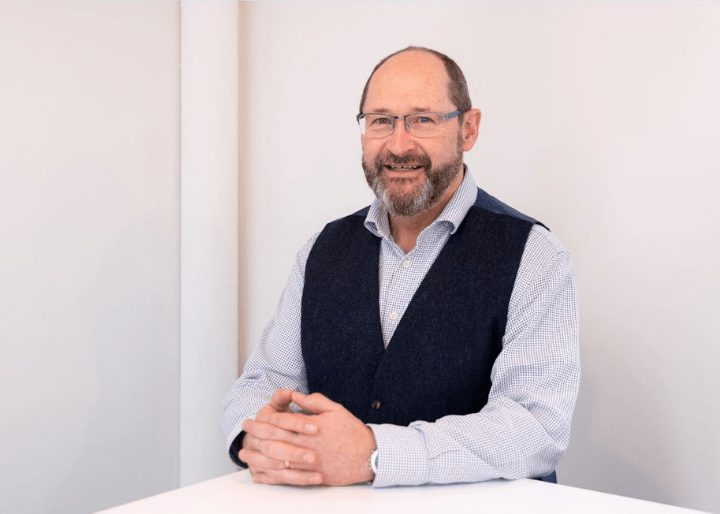 Gary is a fellow of the Association of Professional Sales and passionate about creating a world class, customer-centric sales team with multiple routes to market. The sales management team he leads are focused on building positivity through recruiting highly ambitious people, developing strong and ethical professionals, and channelling their passion and energy to engage effectively with our clients and partners.